Many gems are high quality synthetic and/or treated rather than completely natural and do not hold the same properties as the “real” or natural stones. 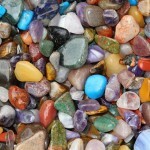 In order for the vibration of the stones to have the mystical or healing properties they must be genuine stones. Which is one thing to watch out for in buying your healing stones, many are died quartz or cheaper versions of stones, they may look pretty but they may not be what you are wanting or may not have the same us. Crystals can have extraordinary effects in the realms of the physic, metaphysical, spiritual, physical and emotional planes. The energy field of different gemstones is influenced by geometrical form, color and subtle vibration. 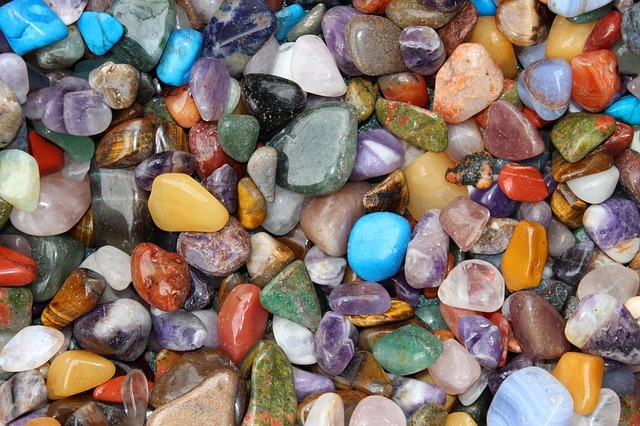 Each stone is made up of minute crystals which are in constant motion thus emitting an energy signature or frequency. The gemstone’s color also plays a dynamic role in the stone’s healing energy. The play of light and color can stimulate or calm; purify or heal. These are properties that have meaning on what specifically that stone are good for. For example everything has a frequency or energy behind them. Same with the stones, they have or hold different mystical properties. For Example: Amethyst is a Stone of “Spirituality and Contentment” Amethysts have a soothing and relaxing effect on people. For Example: Amethyst increases the activity in the right brain, cuts through illusion, and helps to develop the psychic abilities. 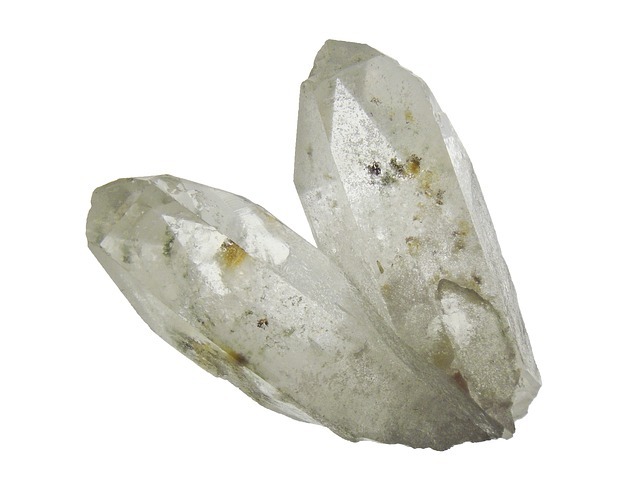 It strengthens and develops intuition, inspiration, healing, and channeling as well as raising thoughts and aspirations to a higher spiritual level. Depeding on the placement of the chakras, there are certian stones that go with each chakra, see below. Example: Placed on the 7th, or Crown Chakra during meditation, amethyst increases concentration and confidence in life. They can be large or small and still have the same impact. They must be on you in order for you to feel their properties. They can be polished or rough they properties remain the same. Warn as jewelry, As warn as jewelry the precious metals and colors used in the design will also enhance the stones power.